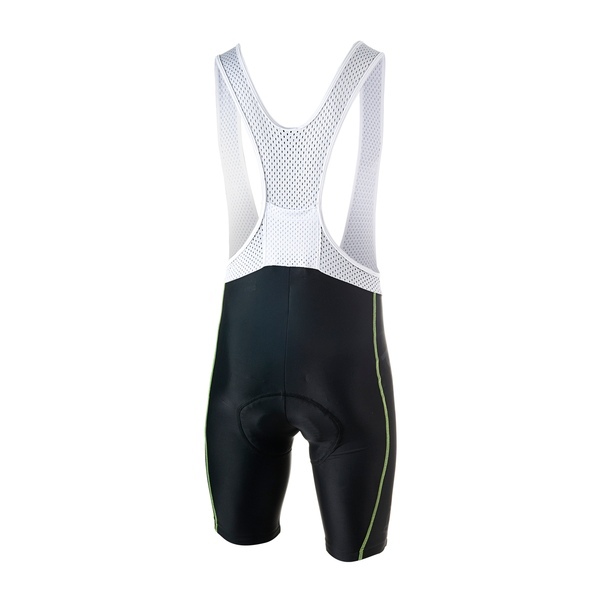 This bibshort is an all time classic, with a retro inspired look and lots of room of customization. The 6 panel short part is made of Lycra, and has 2 large customizable side panels. 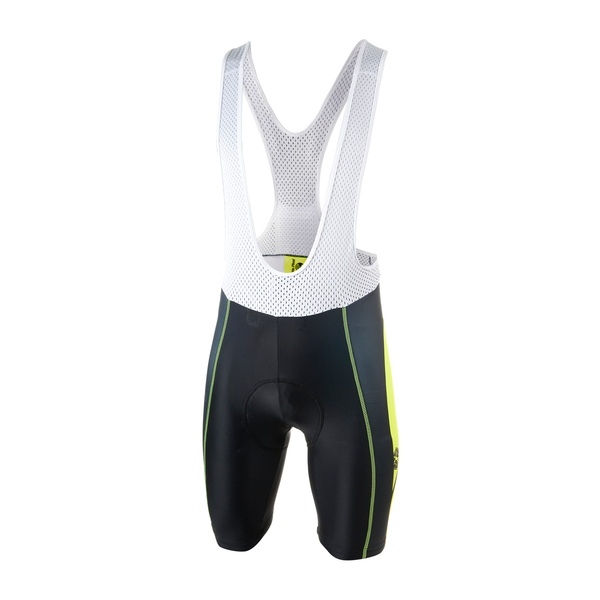 The bibs are made of Power Eyelet and feature an electronics pocket in the back.